We’ve used meetings, surveys and telephone calls to engage with you. To make it easier to have your say we’re also developing “virtual” CIPs where you can share your views at the click of a mouse.  If you’d like to volunteer your time to help YHG improve customer service, email getinvolved@yourhousinggroup.co.uk.